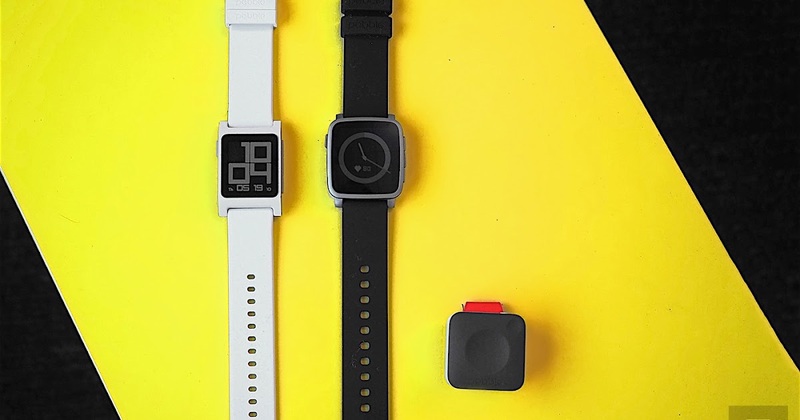 Californian company Pebble afternoon today unveiled its next campaign on Kickstarter, which includes three new products – Pebble 2, Pebble Time 2, and Core. All three news can still contribute to the campaign Web site, and their availability is expected later this year. 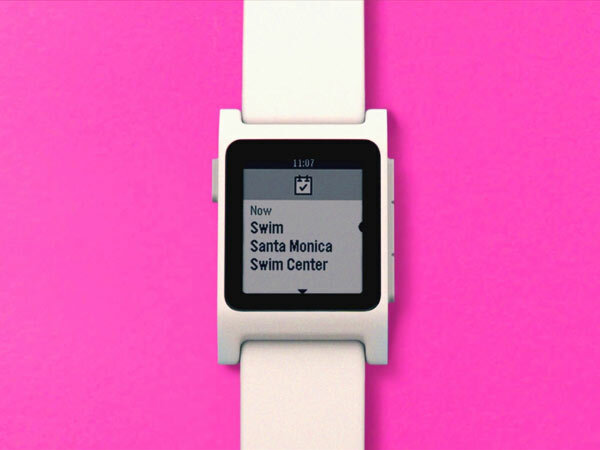 The first novelty is therefore watch Pebble 2. 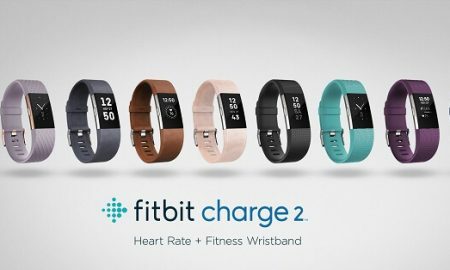 You offer the same design, but adds extra integrated sensor of cardiac activity. 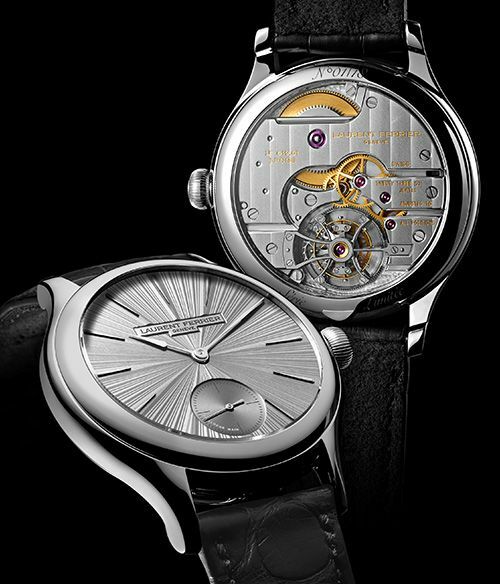 The same news comes 2nd Time But watch Time 2 will no longer be available in a plastic version and will be available only metallic finish. 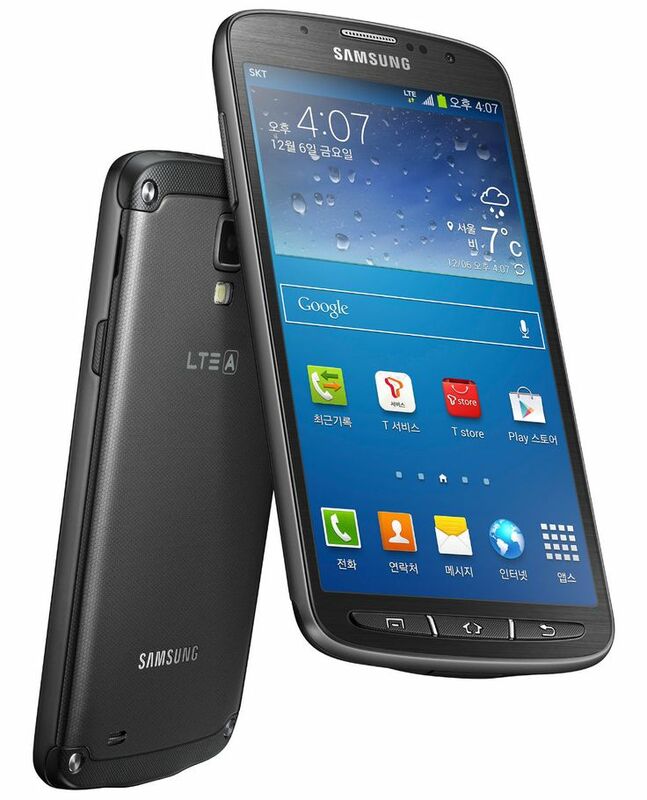 Battery life should be back around ten days. 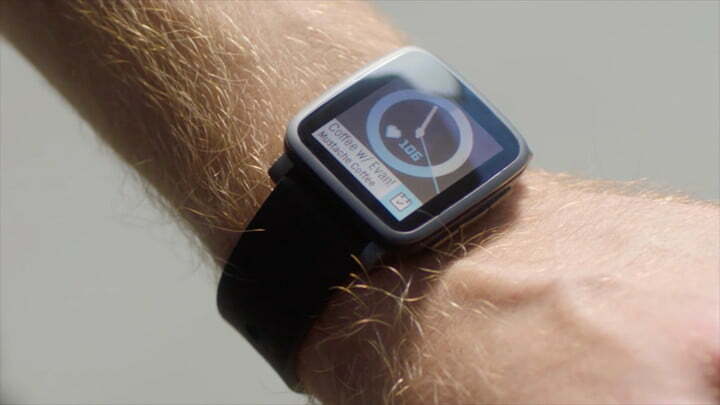 A brand new then Pebble Core, which is not a clock, but it is an accessory especially for runners. 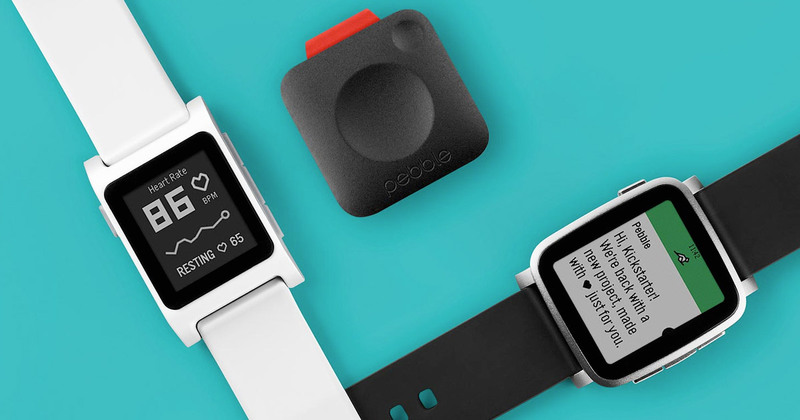 Pebble Core has no display, but unlike the watch has a headphone jack. So you can while running indulge in your favorite playlist on Spotify. Of course there is count steps and measure distances, thanks to the integrated GPS. To use the phone is not needed. 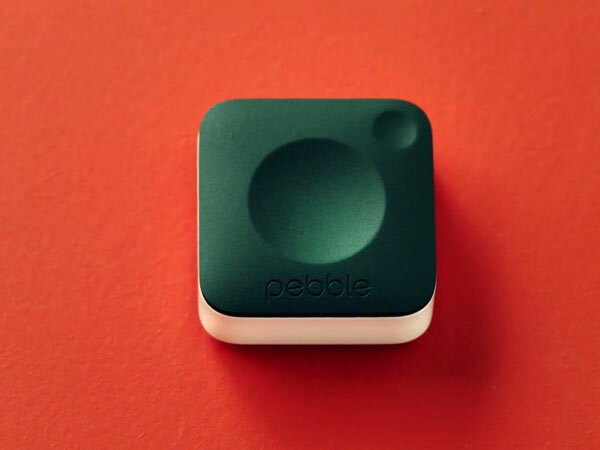 Pebble Core then comes in the edition “for Hackers,” which is basically a miniature computer built on Android 5.0. 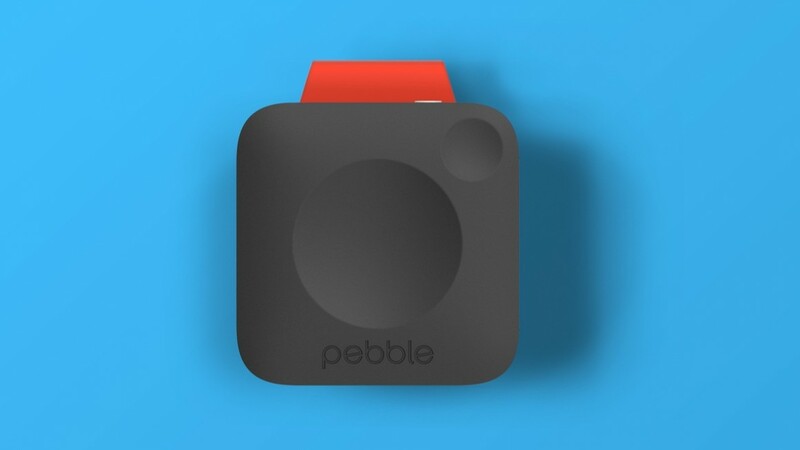 The tag can then be used, as he himself says Pebble, like a magic button for all possible applications. Press can call Uber, unlock the car, turn on the lights in the intelligent home, open the garage door. In short, anything you can think of. Most of fun with him apparently enjoy developers who can create for him a wide range of applications. 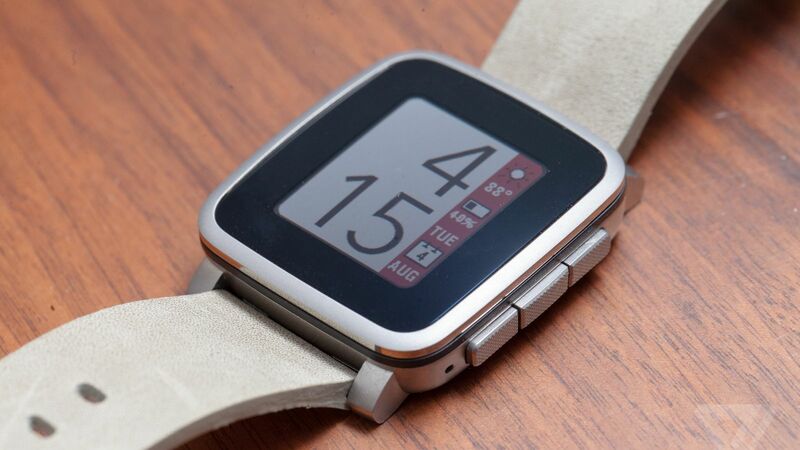 Pebble 2 will be available in September at a price of $ 129, Time 2 capture in November for $ 199 and comes fully latest Pebble Core, and next year in January for $ 99. The prices are selling and if you want to promote any product now, you can do so at a lower price on Kickstarter.